This is how Dr. Perry Ong, professor at the UP Diliman Institute of Biology, describes himself in a nutshell. And the University couldn’t agree with him more, choosing him as the latest recipient of the Concepcion D. Dadufalza Award for Distinguished Achievement. 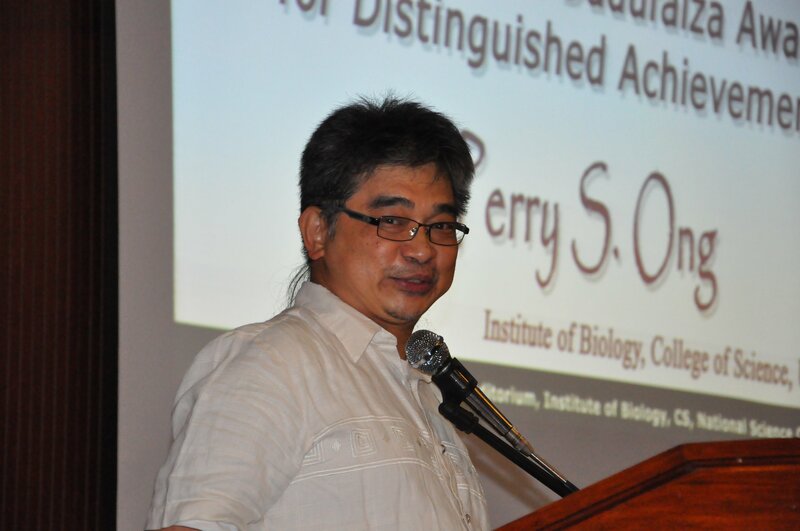 An expert in urban biodiversity, ecology systematics, DNA barcoding, the biology of Philippine wildlife, and biodiversity conservation, Dr. Ong has contributed significantly to the conservation of the critically endangered Philippine Eagle Phithecophaga Jefferyi as well as the near threatened Philippine tarsier. 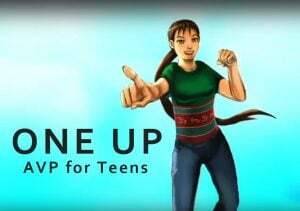 The UP Scientist III is instrumental in implementing the Philippine Biodiversity Conservation Priority-Setting Program which named over 200 sites for integrated priority conservation. 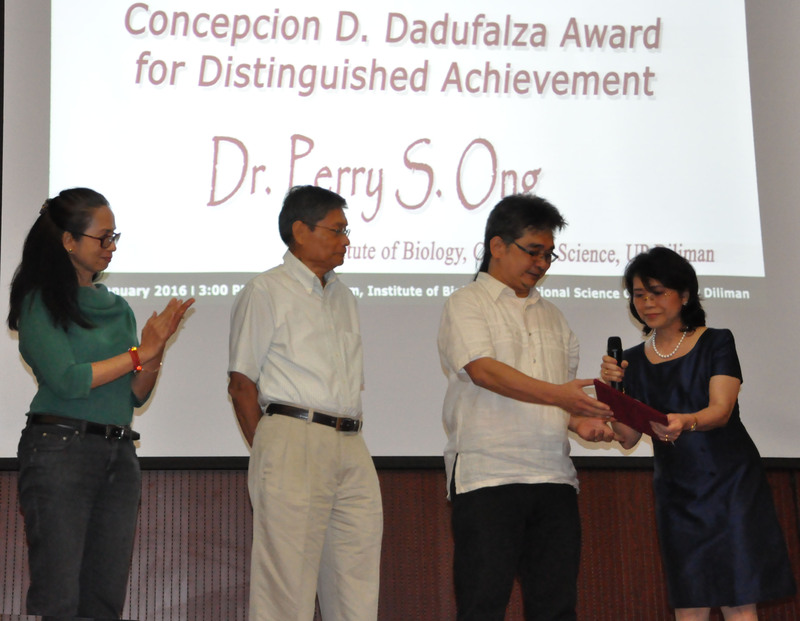 Dr. Ong is the 14th recipient of the Concepcion D. Dadufalza Award for Distinguished Achievement. The award, established in 2000, is given to an outstanding individual who has excelled in his/her craft or who has contributed significantly to important causes in society. 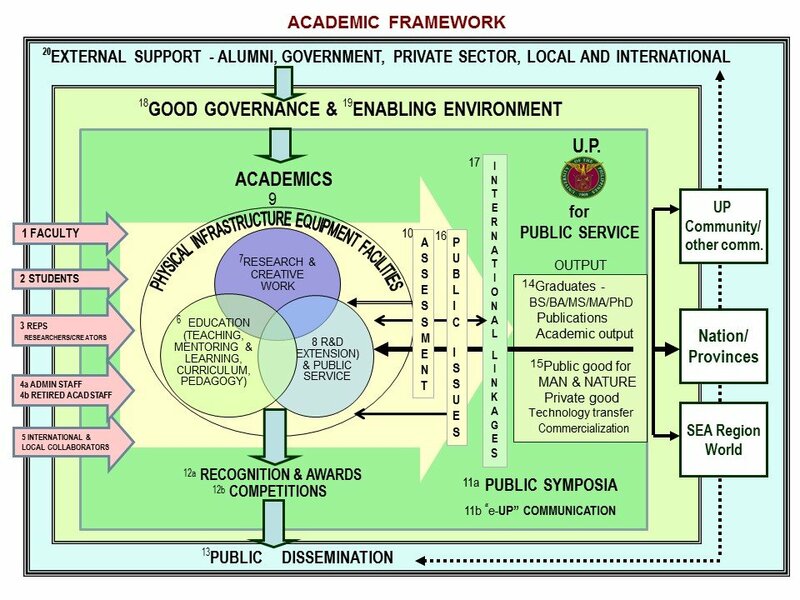 It aims to keep alive the selfless vision and values of beloved former professor of the University, Dr. Concepcion D. Dadufalza. 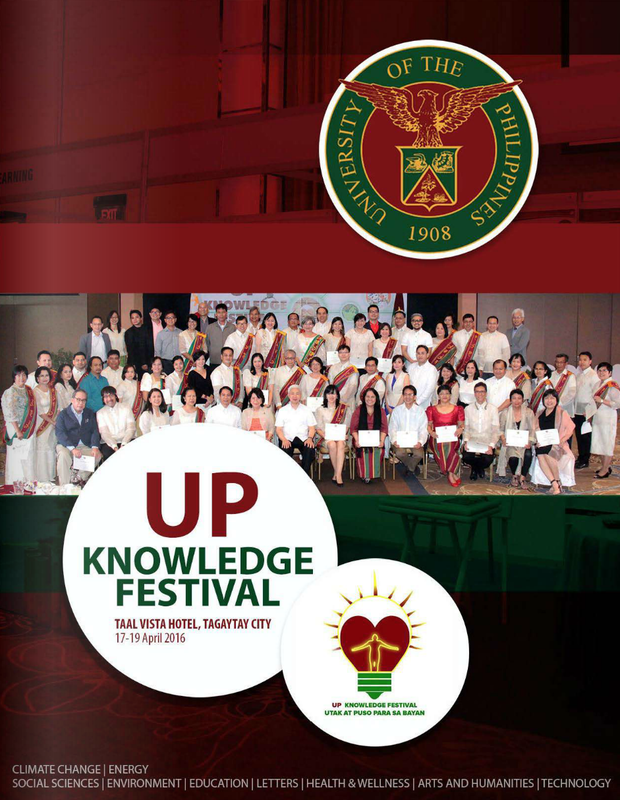 The Dadufalza Award is only one of Dr. Ong’s numerous laurels. 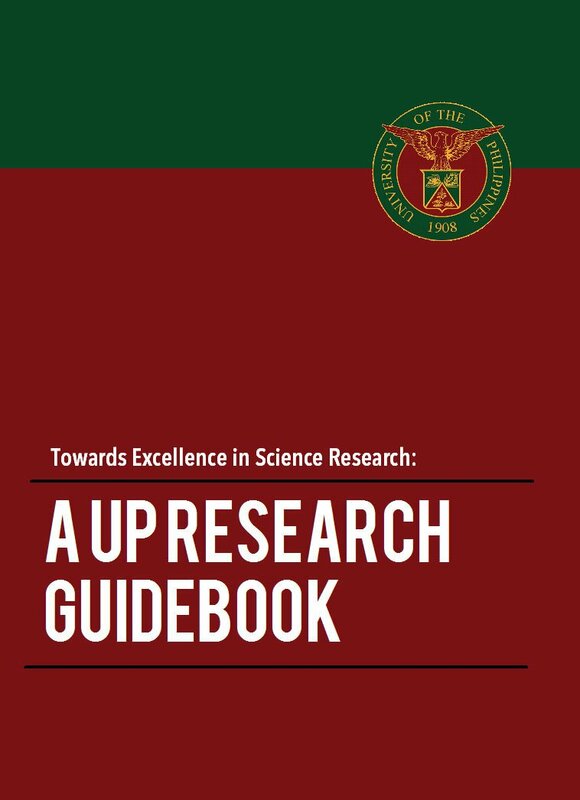 He has also been recognized with the Hugh Greenwood Environmental Science Award initiated by the National Academy of Science and Technology of the Philippines, the Hiyas Environmentalist of the Year Award and the Jose Rizal Award for Excellence in Science and Technology. In 2000, he was declared Outstanding Young Scientist and one of the Outstanding Young Men in the country.